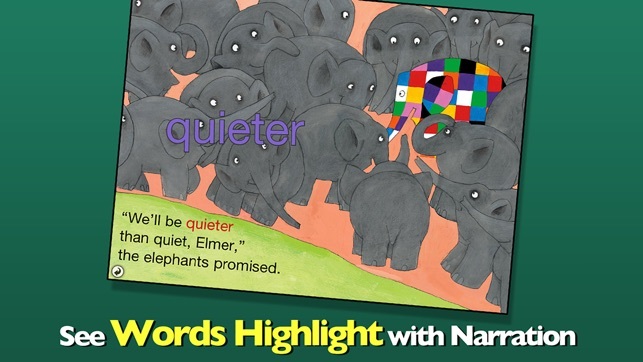 Join Elmer in this interactive book app as he and the elephants prepare for a colorful parade! Explore pictures, learn new vocabulary, and personalize the story with your own narration. 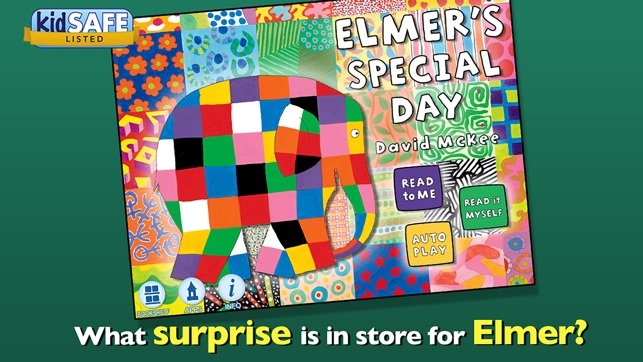 Find out what special surprise the animals in the jungle have for Elmer when he invites them to join the parade! 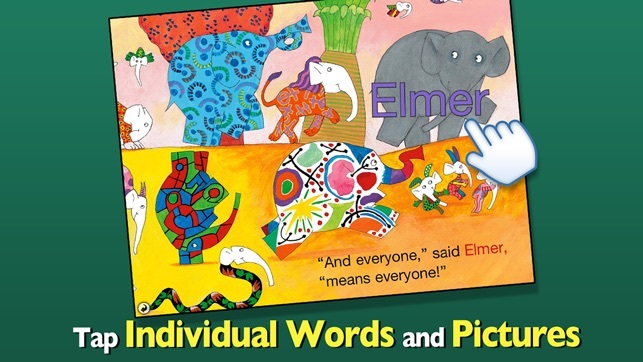 Elmer’s Special Day is a lovely story that very nicely weaves in how to be part of a community and resolve issues that occur. I loved the story line, beautiful graphics and fun ending. This story offers different ways to hear/read the story and is interactive in that words will be presented for the items touched. Text is highlighted as it is read, reinforcing word recognition. The story can be used in so many ways, such as cause and effect, predictions, same and different, sequencing events and so much more. 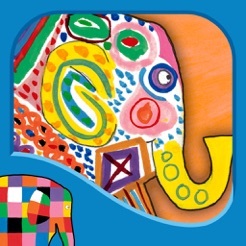 I am excited to use this with my special needs students and follow up with an art activity to make their own Elmer. This is an excellent app that does offer information and more apps to purchase, accessible by following the "the ;For parents only Directions";. 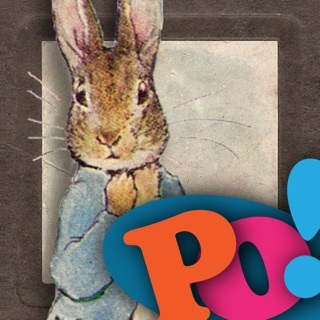 This developer has a real knack for creating quality apps for children. I found this app to be a little frustrating. It quit on me twice, but did return to where I had left off. I like the animal names and sounds when you touch an animal, and the story is good. I prefer moving from page tp page by tapping an arrow as most apps do rather than swiping the page. My five year old loves this book! 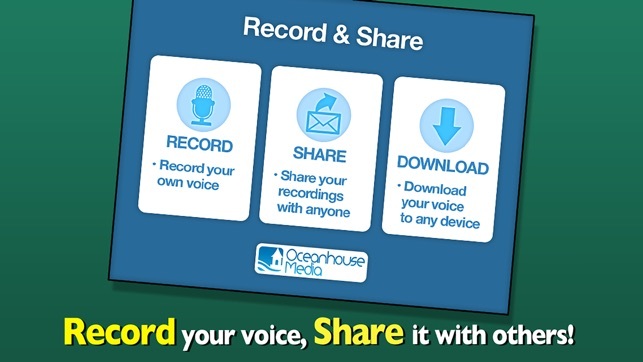 © 2011 Oceanhouse Media, Inc.